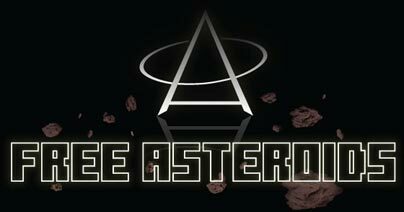 Asteroids Game - Play for free online! If you are here, you probably know why. Asteroids was one of the earliest video games (released in 1979) and was simply mind blowing at the time. Its vector based graphics system put it way ahead of its time. (Battlezone and Star Wars were other games to use this approach a couple of years later). The game play and physics are superb, it's a cult classic. You can relive this amazing game here... in stunning full screen!